Let there be no mistake, I’m still a FAIRY. A striking WOMAN walks past my plate. I am intrigued by her equanimity. Everything my ego aspires to be. A magical creature in her entirety. 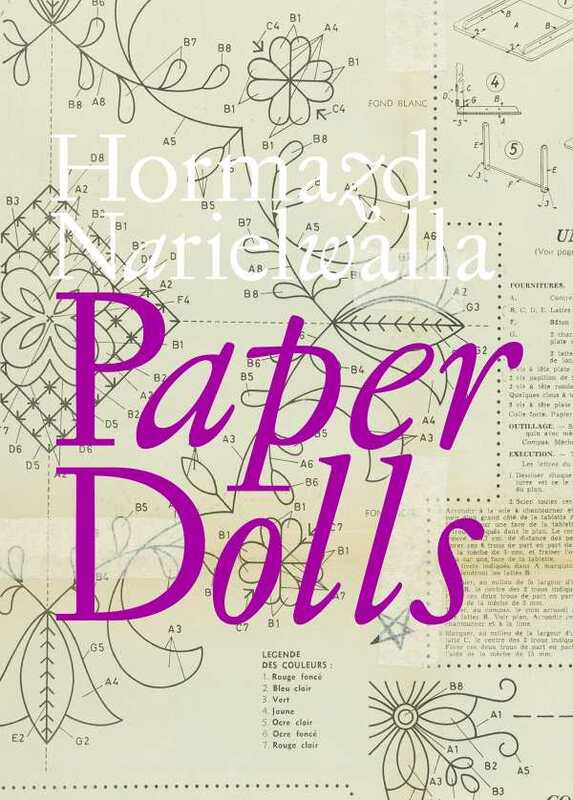 A master puppeteer, specializing in abstract collage designs on vintage sewing patterns, Hormazd Narielwalla lives in London. This illustrated extravaganza collects thirty eight of his unforgettable works, guided along by self-portraits in prose.